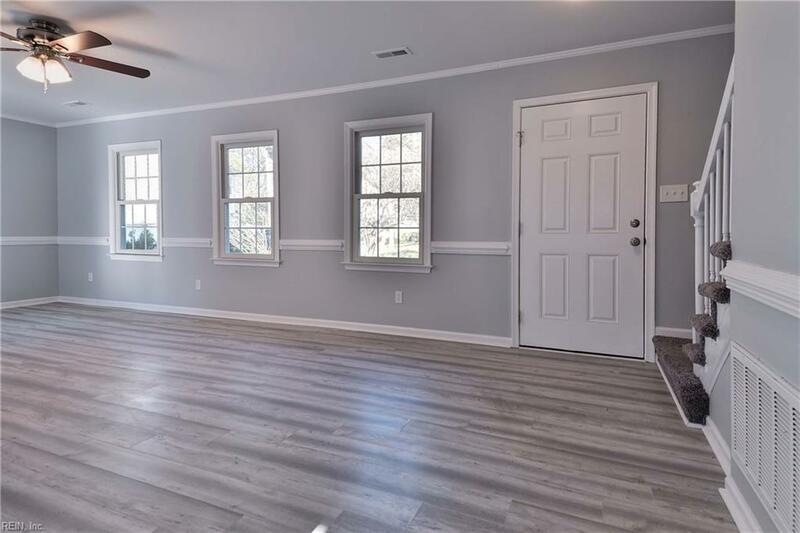 11 Ridgemont Cir, Hampton, VA 23666 (#10250664) :: Abbitt Realty Co.
You HAVE to see this beautifully renovated 3 bed home! The spacious living room is benefited from abundant natural light through double glazed sash windows, which highlights the beautiful, yet durable new vinyl plank flooring thought the ground level of this home. 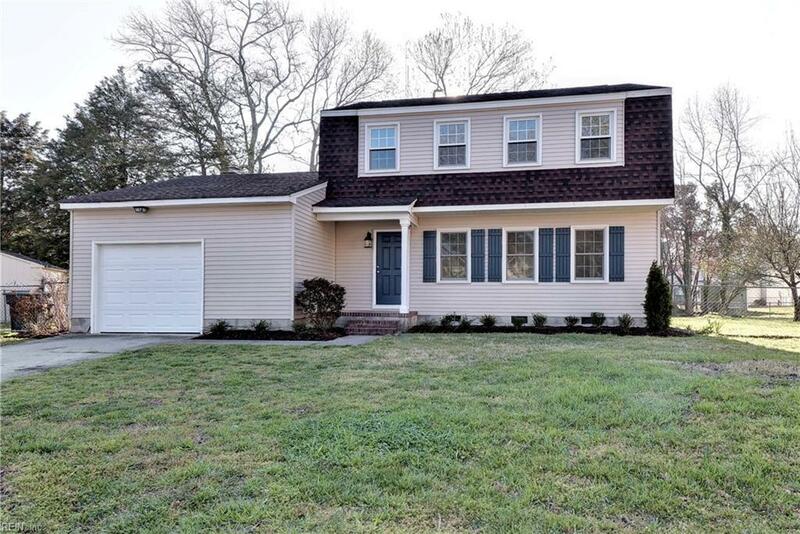 Freshly painted with a tasteful palette throughout, this home is truly turn key! The kitchen has been completed renovated, with new cabinetry, stainless steel appliances, granite counter tops and a large under-mounted sink. The formal dining room is also a great size, perfect for any occasion or casual dining. 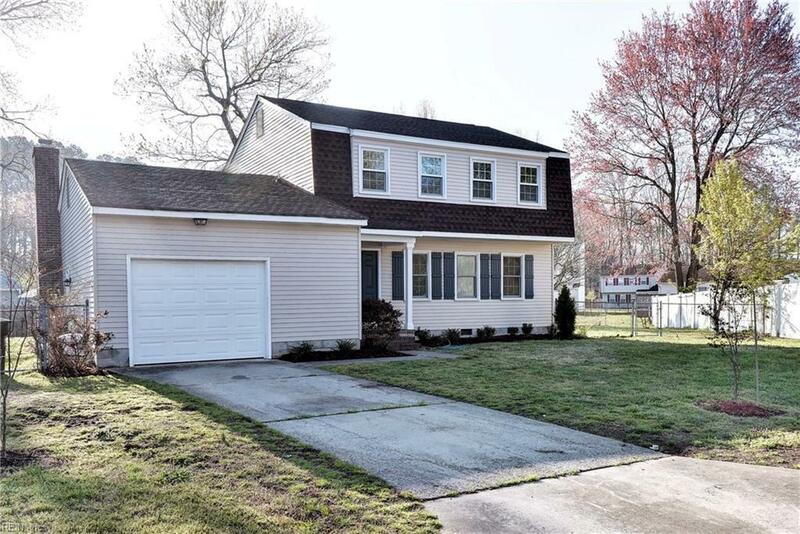 This home also boasts a sizable den, with new carpets, wood burning fire place and doors to the rear yard. Upstairs the bedrooms are of a good size, all benefiting from new carpets. The master suite includes a walk in closet and master bathroom. To the rear of the property you will see the large, fully fenced yard, while for storage, the one car garage has lots of room! 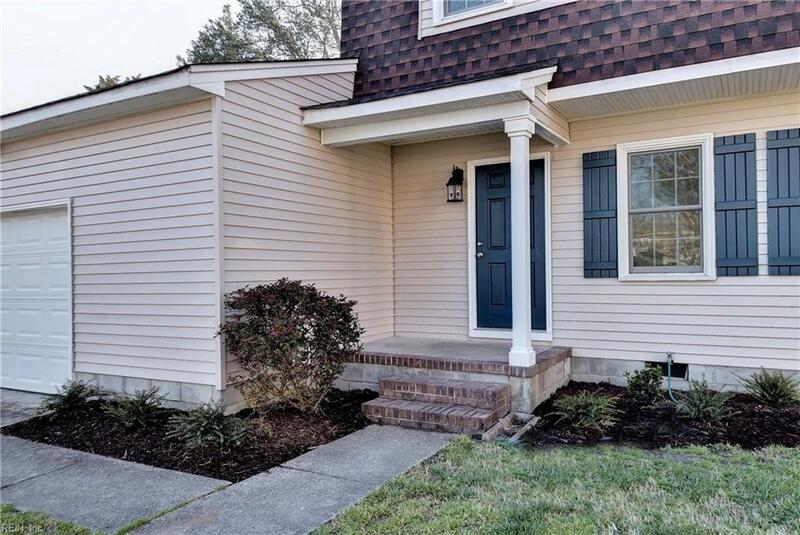 Located on a cul de sac, so no through traffic!